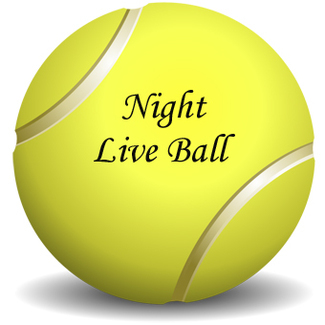 A minimum of 5 players must be signed up to hold a Live Ball clinic. Check out with the tennis office after or prior to your clinic as available. Please keep all sign ups, including all Wish List requests, ACCURATE. Make deletes as early as possible. Delete less than 24 hours prior for emergency only. Miss-management could risk future sign ups. WISH LIST: We will TRY to move players on the wish list if a spot opens. An email will be sent if moved. This is NOT A GUARANTEE of the next open spot. PLEASE DELETE asap if no longer available. You have reached the quantity limit setup by the sign up creator. You are not allowed to sign up for more than 1 of any individual item and you already have 1 items that you are signed up for.